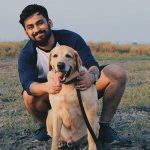 If you are a person who never gets tired of looking at #wanderlust or maybe #foodporn pictures on Instagram, the new Instagram hashtag following update will make you cheer. Following friends and Instagram stars is just so passé, because with the new hashtag following feature, you can always be certain about finding new content from new people right within your feed. It is so simple yet so brilliant that I just cannot believe why I never thought of it earlier. 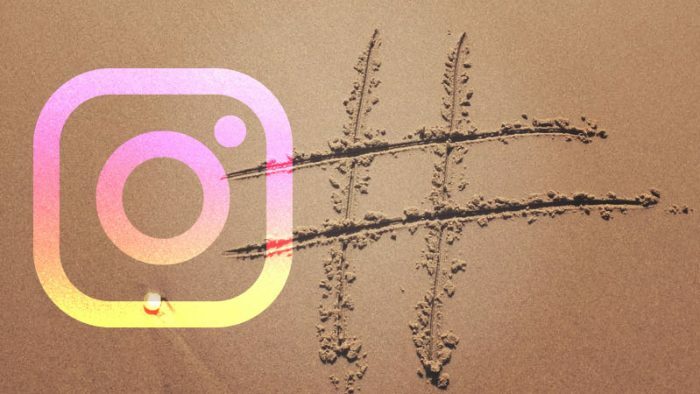 First spotted and Tweeted by @Social_Pip, and reported by The Next Web, the hashtag following update from Instagram could very well get users to be more engrossed, and less likely to exit Instagram sooner than they usually did. This looks like a promising new addition to Instagram and has the potential to positively shake things up for Instagram users. Personally I cannot wait to get my endless supply of #DogsOfInstagram and #CatsOfInstagram, my unapologetic guilty pleasure.